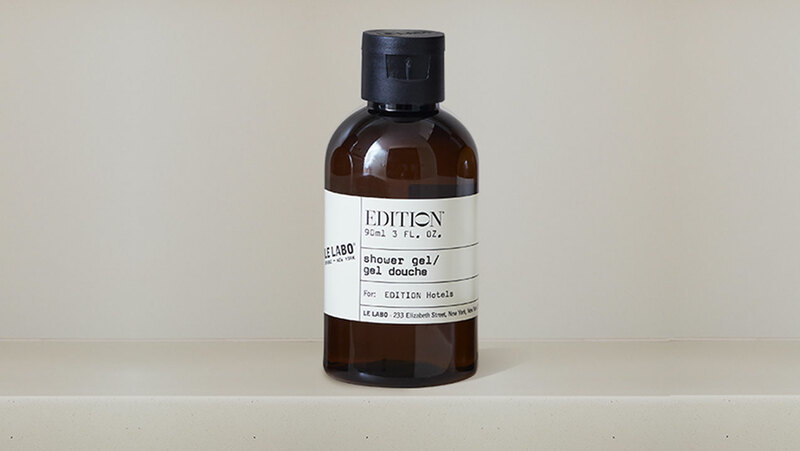 Sign Up and Save with our Le Labo Soap Subscription! 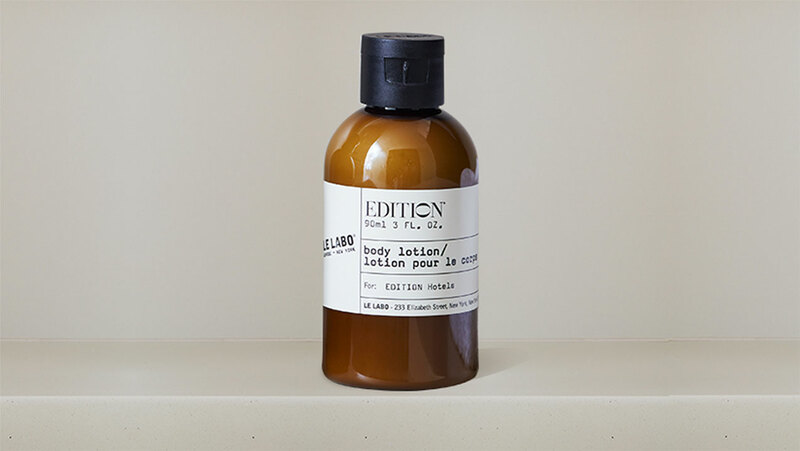 You will receive the EDITION Hotels' Le Labo Soap every month. You may cancel at any time. A little piece of relaxation right where it counts. 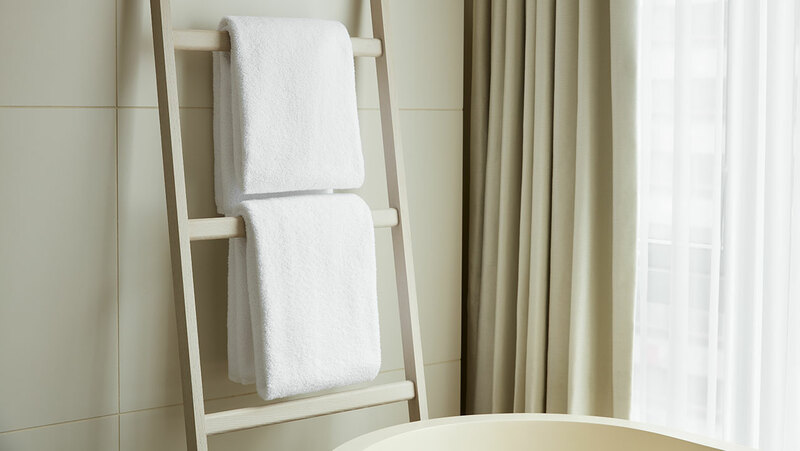 Reach for our essential soap bar, made exclusively for EDITION Hotels, during your bath or shower routine. 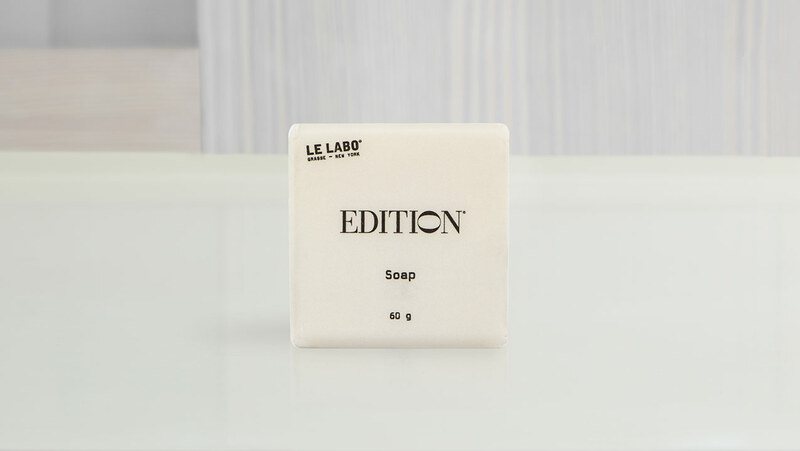 With a fresh and enticing black tea scent by Le Labo, this soap will cleanse and moisturize your body and soul.